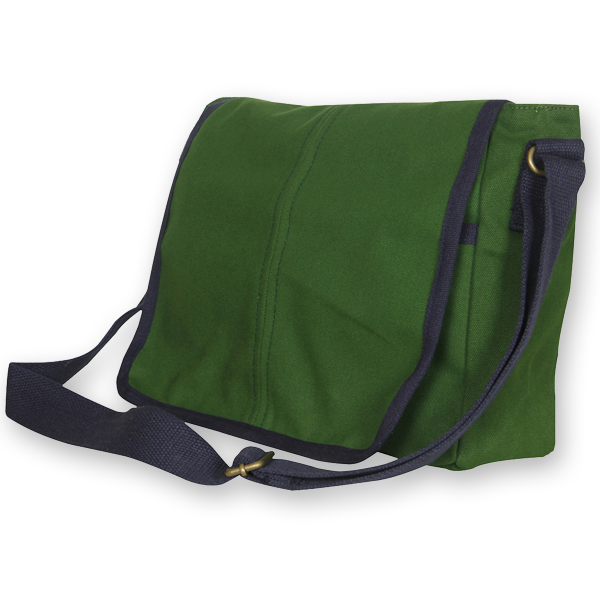 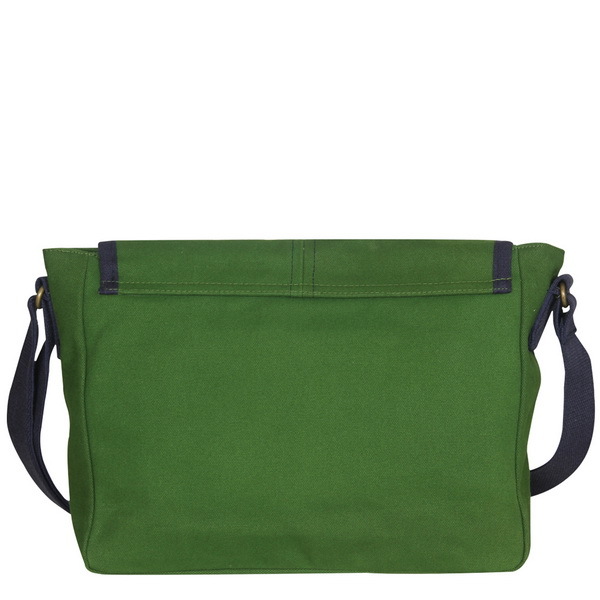 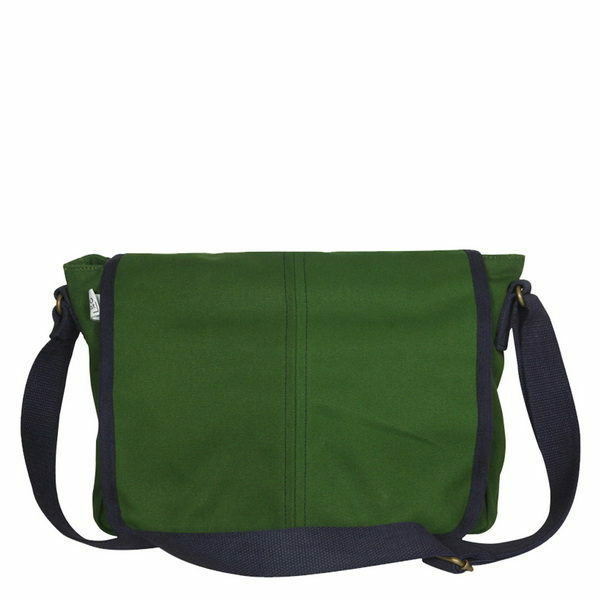 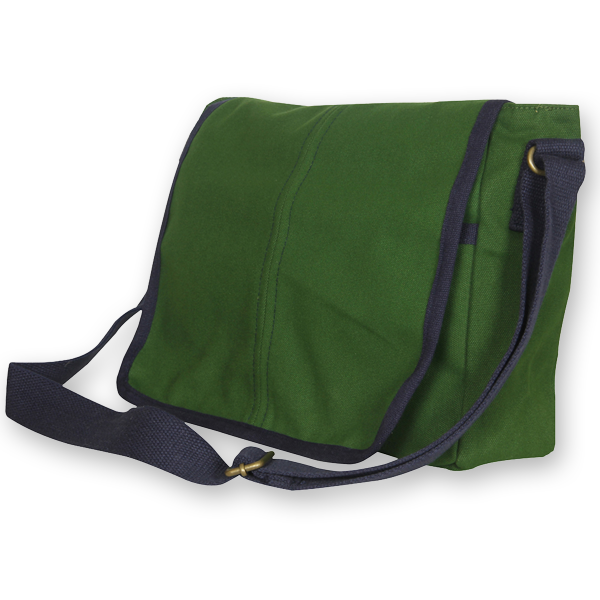 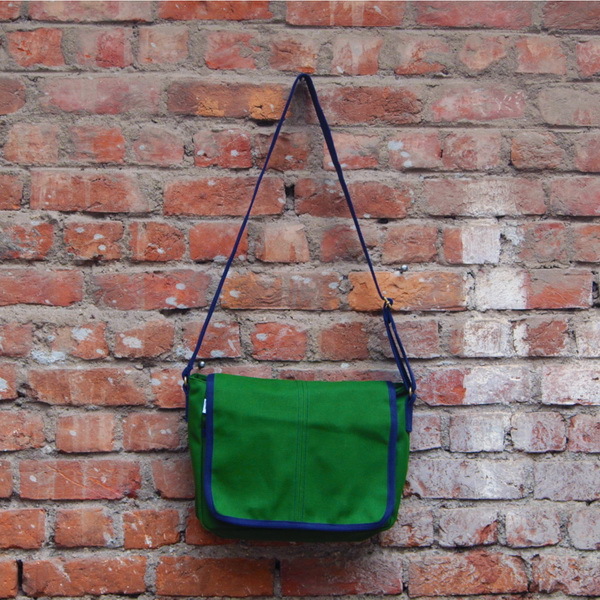 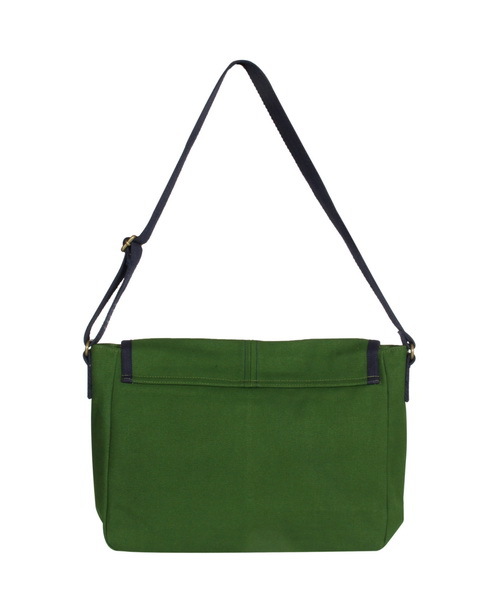 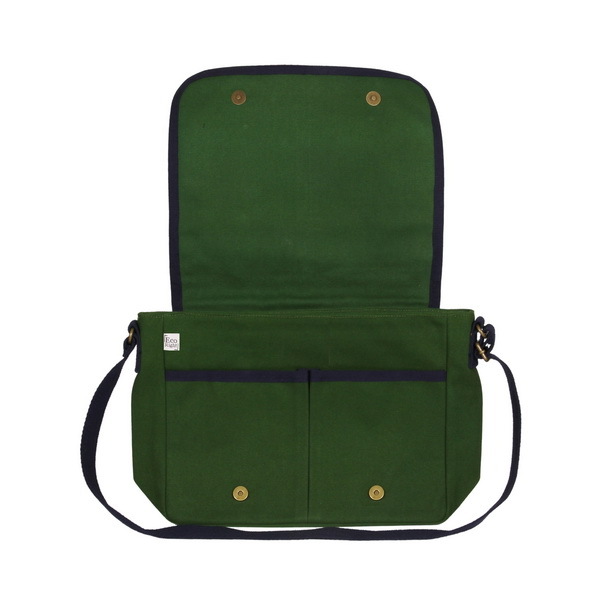 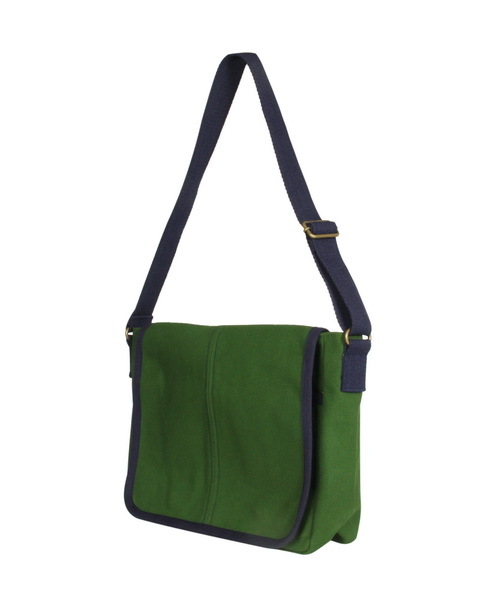 The eco-friendly canvas messenger cross-body bag is the perfect work/school bag. 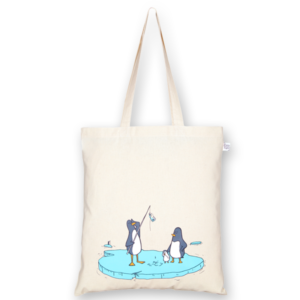 It has 2 compartments to carry your laptop, ipad, books and stationary. 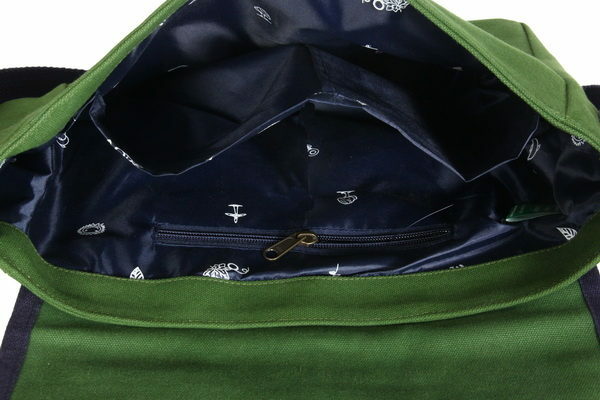 This makes for a great college bag. 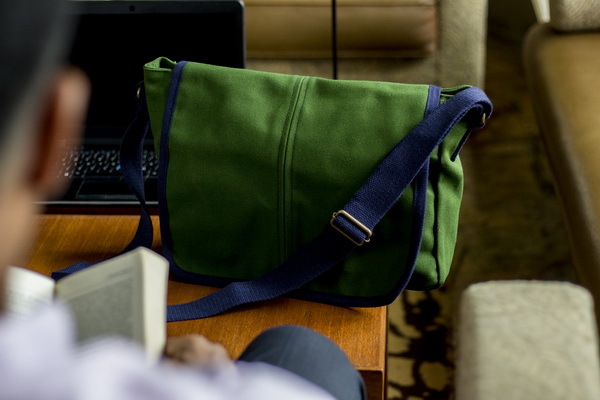 The waterproof lining makes sure that all your electronics are protected and the water resistant canvas means your bag will repel water, dirt making it a perfect everyday bag! 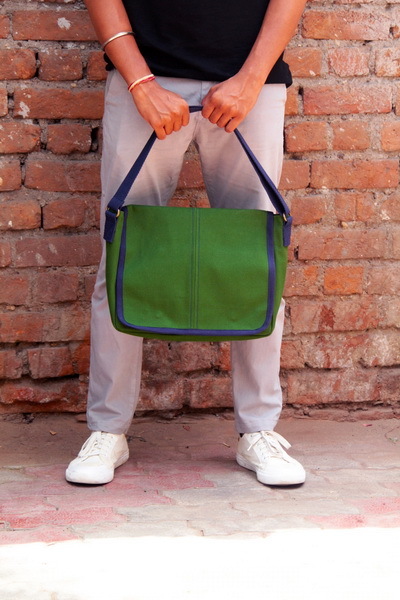 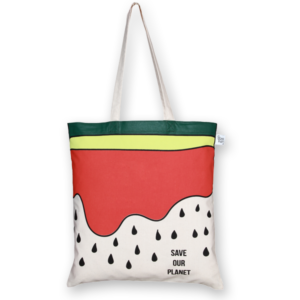 Our designs are sourced from eco conscious designers around the world. 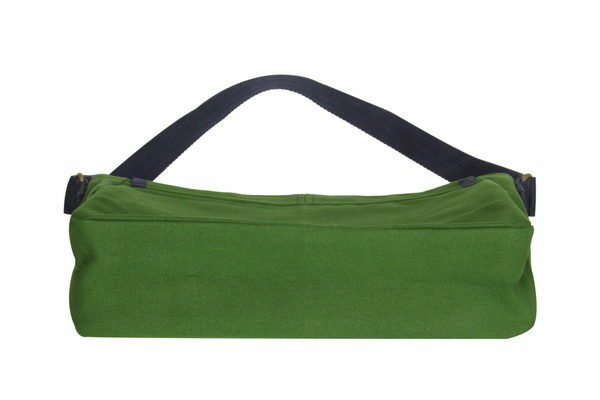 EcoRight bags are strong and durable. 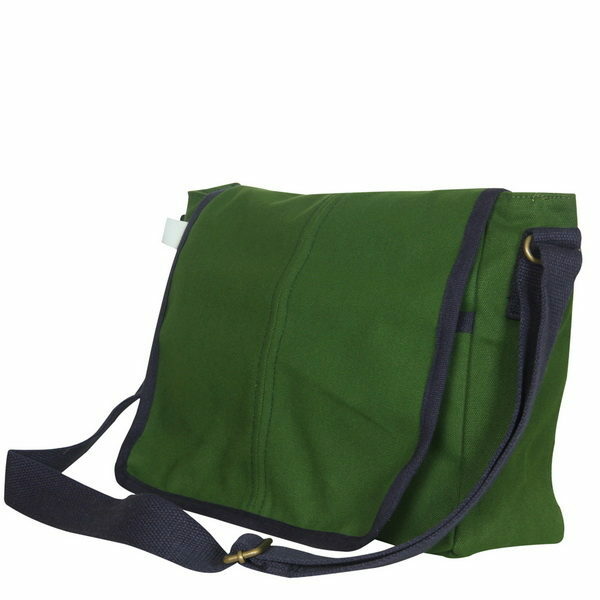 These bags are both water resistant and leak proof and make the perfect messenger bags for work and travel. 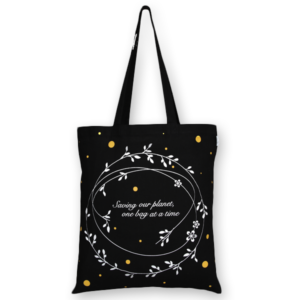 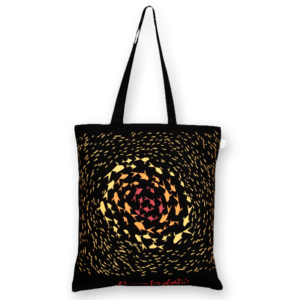 These spacious bags can easily be used for – Travel Bag, College Bag, Work Bag, Canvas Laptop Bag, On excursion trips, Overnight bag.